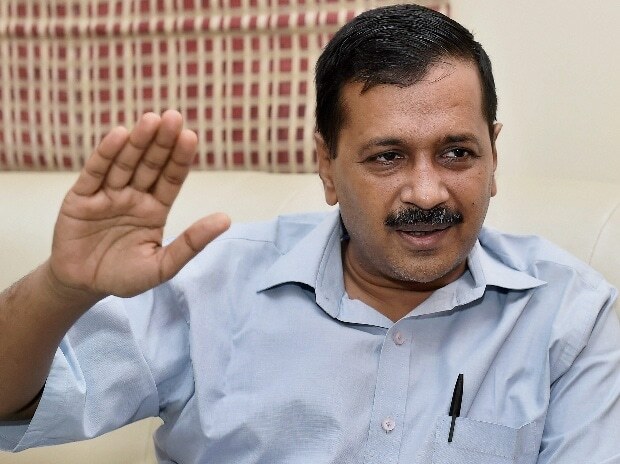 A day after declaring its candidate for the seventh Lok Sabha seat, the Aam Aadmi Party (AAP) on Monday made it clear that there would be neither any alliance with the Congress nor a rollback of any of its candidates in Delhi. "There are many leaders and workers in Delhi Congress who are in favour of alliance with AAP. But a final call in this regard will be taken by party president Rahul Gandhi," P C Chacko, a senior Congress leader, had said earlier.